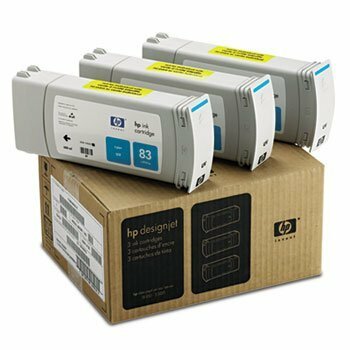 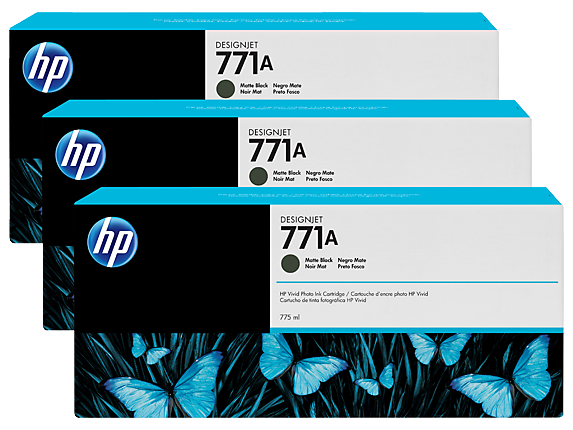 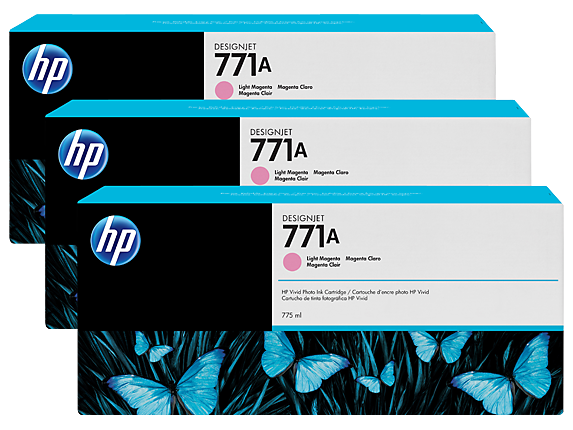 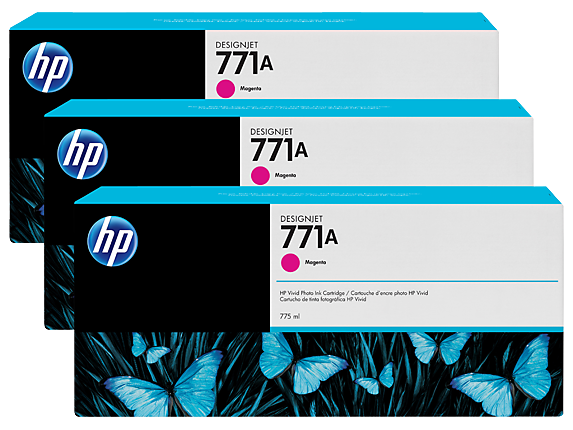 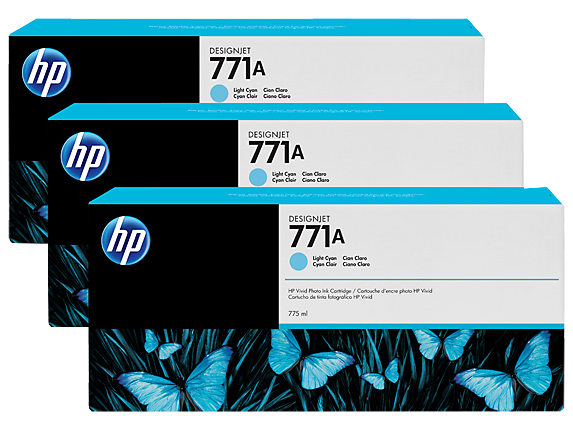 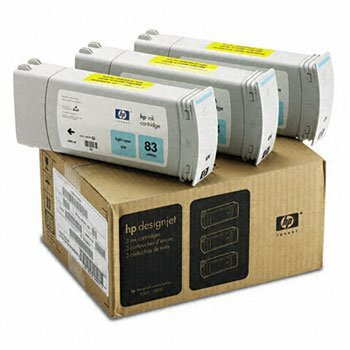 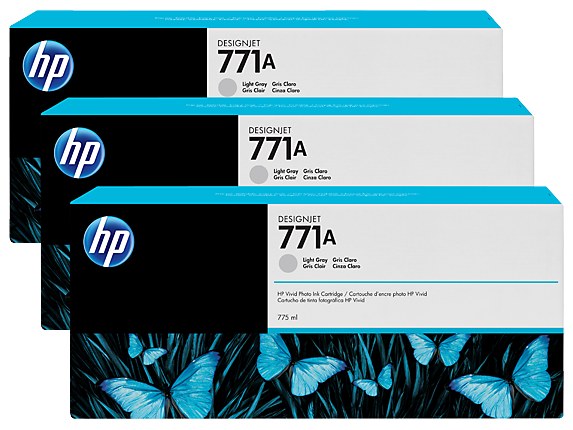 OEM Printing Supplies,Generic printer cartridges, Generic ink cartridges and Generic toner cartridges for most machines are offered by BrownBagTech.com. 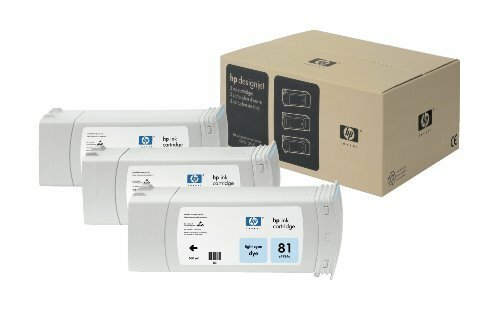 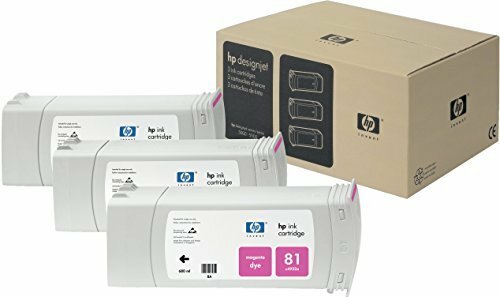 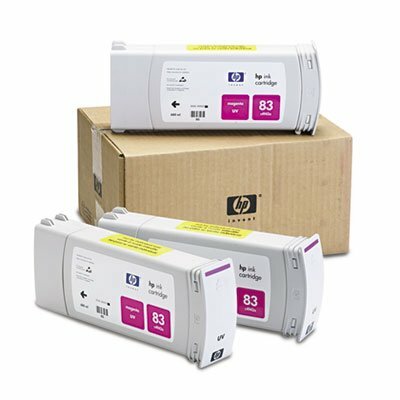 Generic toner replacement cartridges from BrownBagTech.com are a genuine cost effective replacement cartridge for your printers, multi function machines and faxes. All of our Generic toner cartridges are re-manufactured to closely match OEM specifications or exceed Generic original manufactured supplies output page performance allowable by after market chip technology. 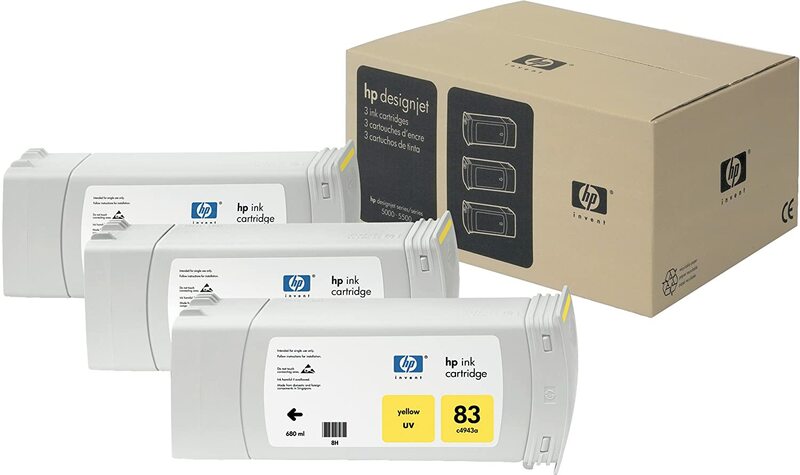 Brown Bag Techonlogies Corp. offers you a choice of quality original, OEM Printing Supplies, remanufactured and compatible printer and copier cartridges. 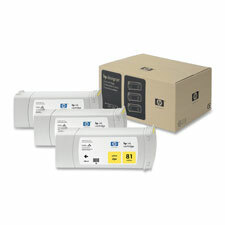 Shipping from several warehouses in Canada, your supplies can be at your door the next day. 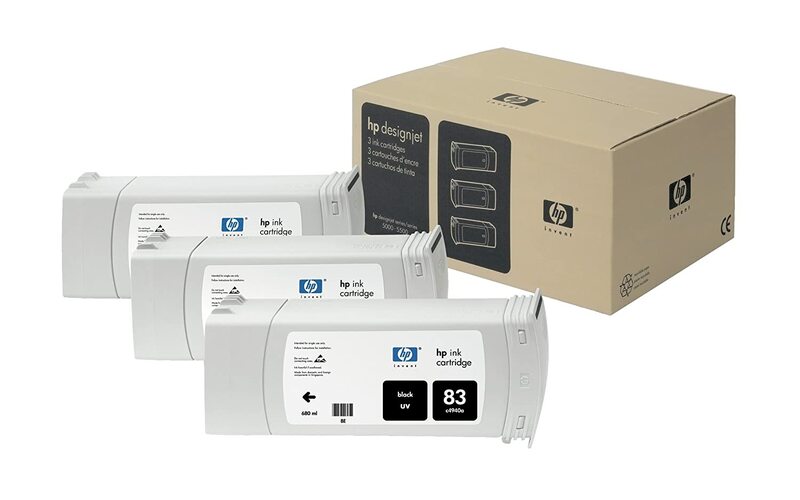 Brown Bag Techonlogies Corp. products all have a 1 year manufacturers warranty.